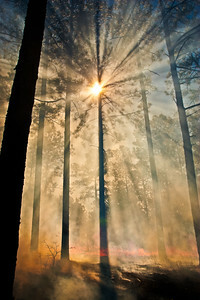 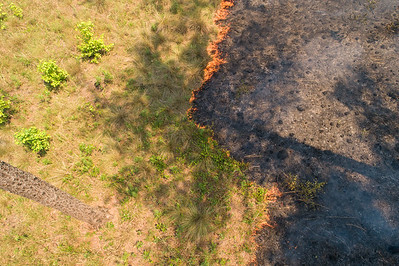 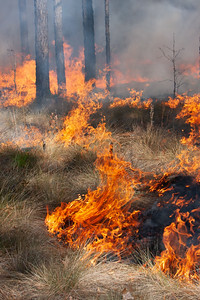 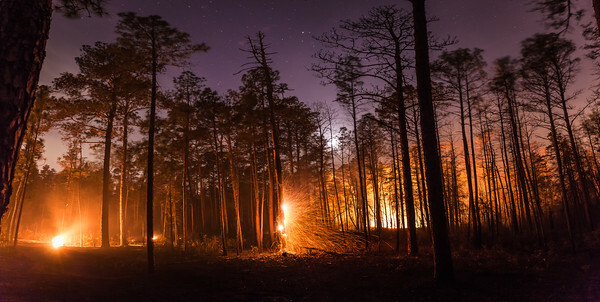 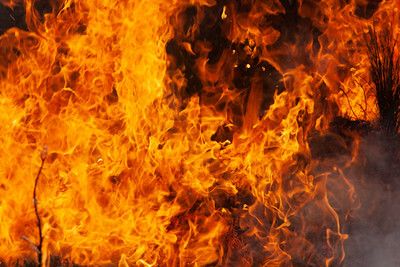 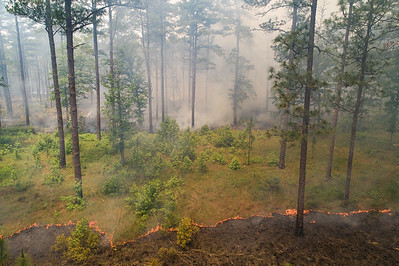 Prescribed fire images from the Sandhills of North Carolina. 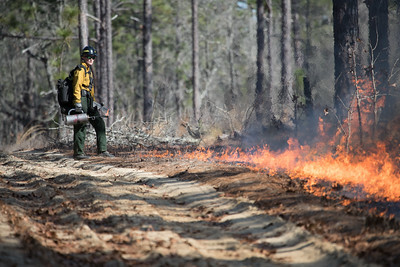 Prescribed fire personnel during ignition phase. 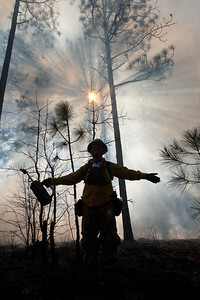 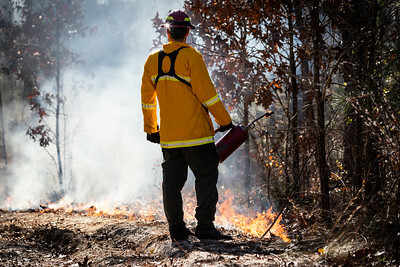 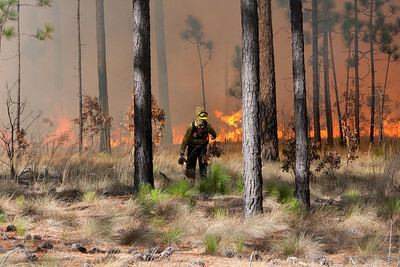 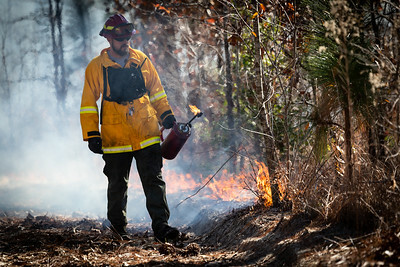 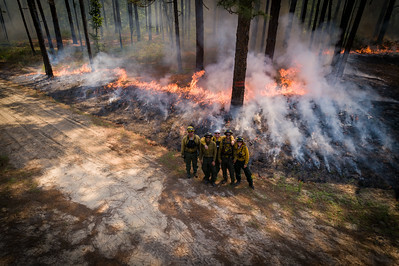 Prescribed fire personnel with subburst through Longleaf Pine trees in background. 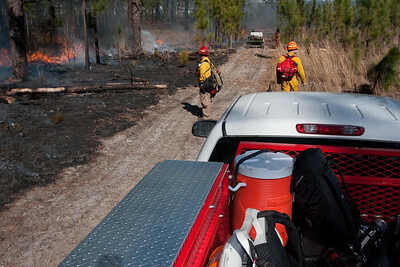 Prescribed fire personnel and equipment. 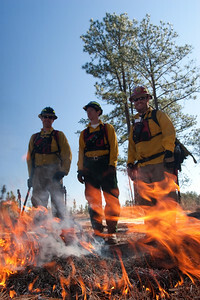 Prescribed fire personnel in PPE during burn. 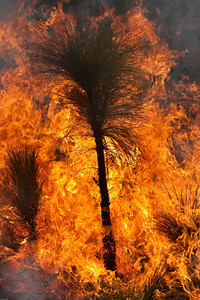 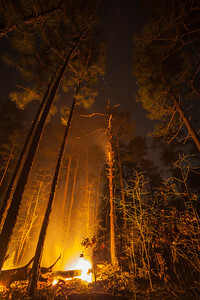 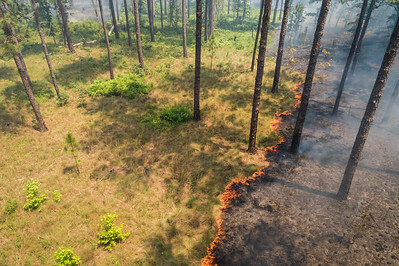 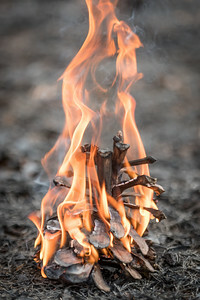 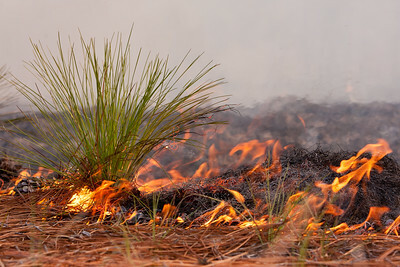 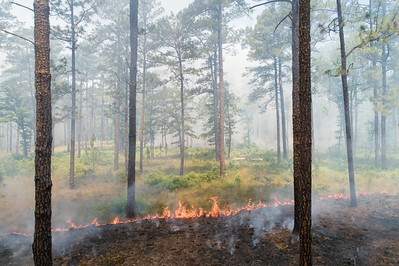 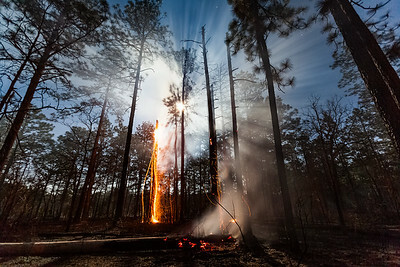 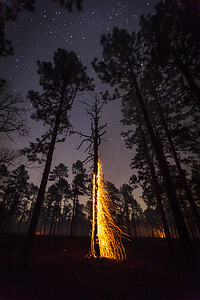 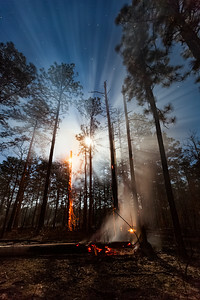 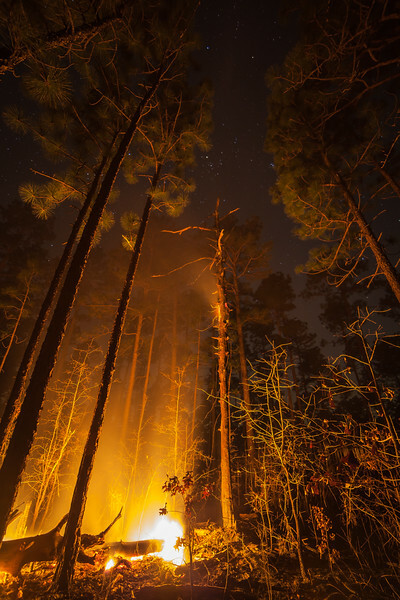 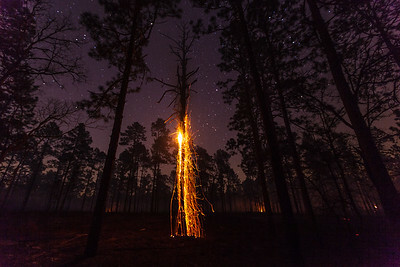 Longleaf pine sapling on fire during prescribed burn. 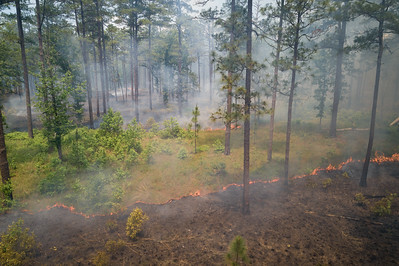 Longleaf pine sapling during prescribed burn.